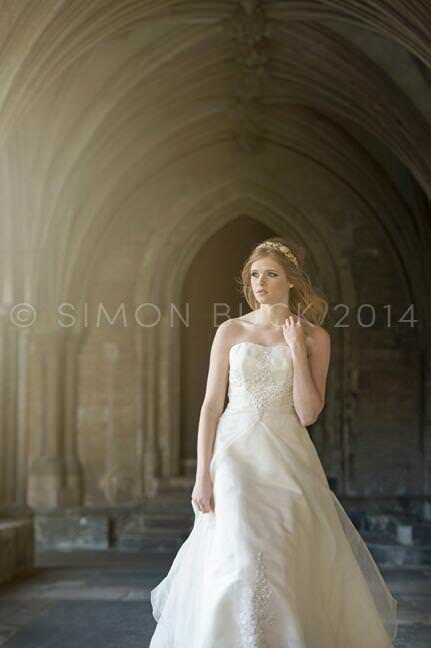 Recommended by many wedding venues in Norfolk and Suffolk including Somerleyton Hall, Voewood, The Great Barn at Hales Hall, Sennowe Park, Kimberely Hall, Cley Mill, Satis House, Southwood Hall. 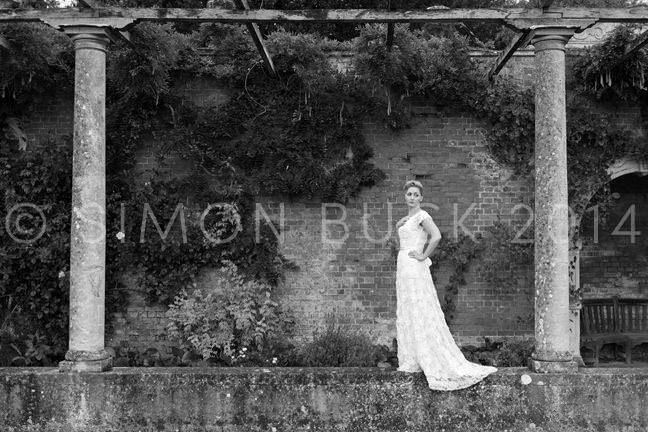 Simon is a multi-award winning Norfolk wedding photographer Suffolk. 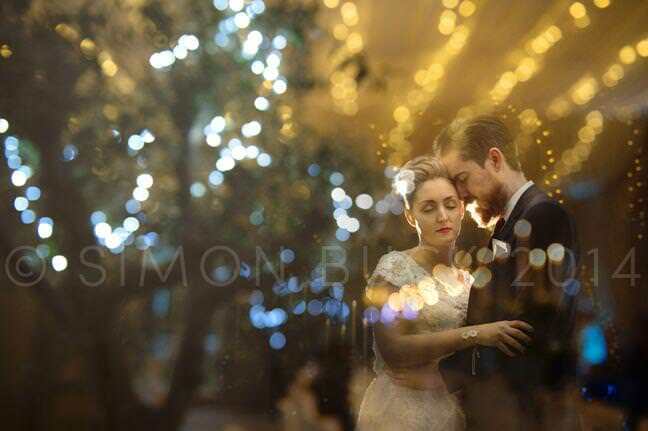 He supplies his in-demand coverage to clients across the UK and Europe as a destination wedding photographer in Lake Garda, Italy Nice, France, Ireland and the USA.